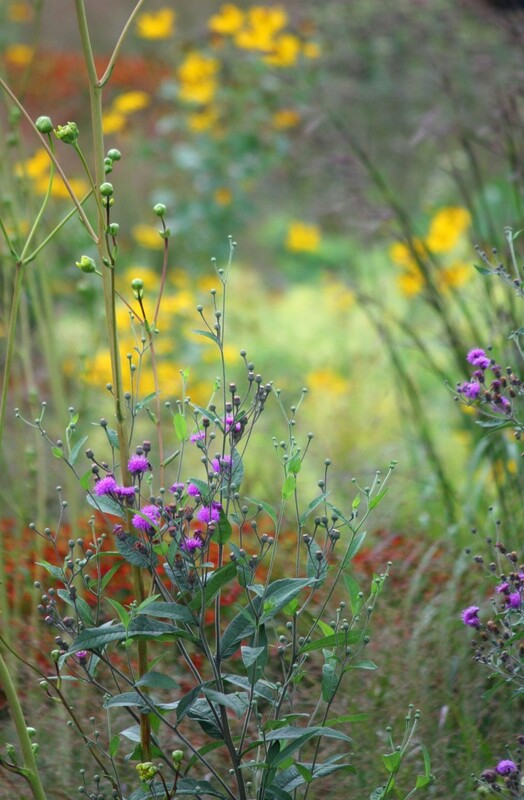 I have two autumn gardening pieces on Gardenista this week. The second is one of my favorite topics - cool-season edible plants, especially pertinent right now as I prepare the neglected and uber-weedy in-ground beds I have inherited here on 1st Place. 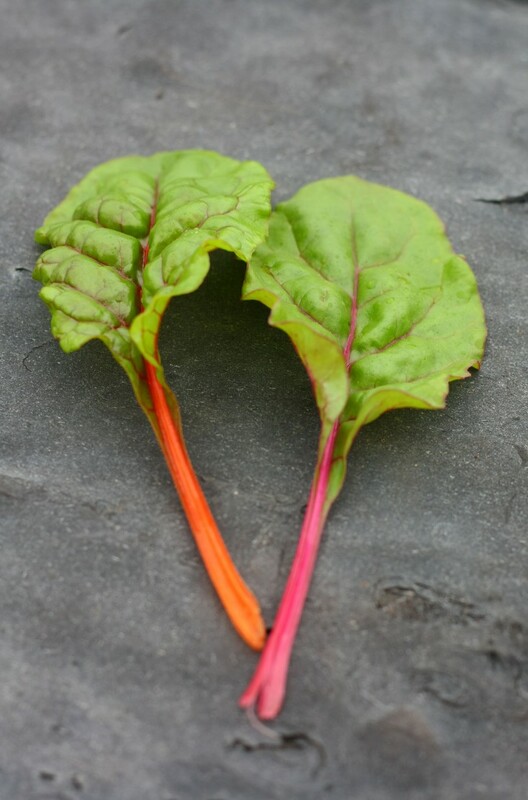 Above - rainbow chard grown on the rooftop of the original 66 Square Feet. And yesterday I sowed more salads: mesclun, mustard, arugula and radishes. 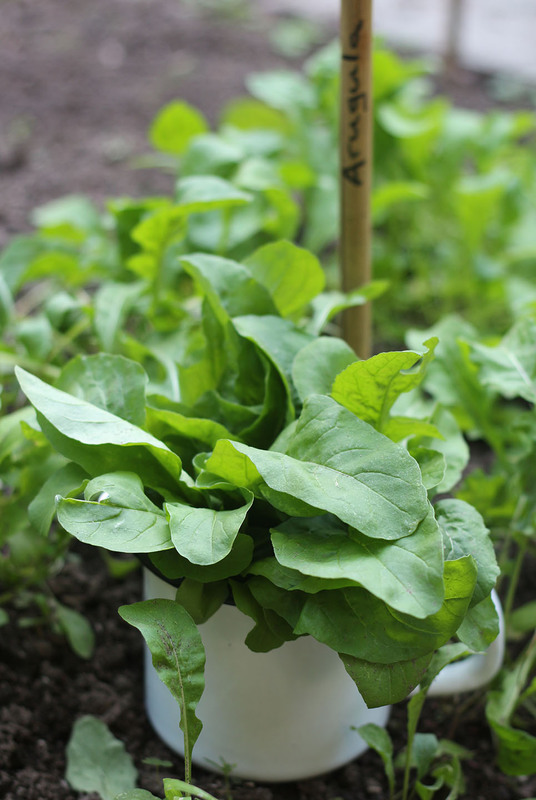 It is rewarding always to include images from my edible gardening experiments - the picture of the arugula shows our first crop, here in Carroll Gardens, above (we ate this bunch last night, wilted in a warm potato salad). Follow the link to see what other greens are best sown now, or in spring: The New Vegetable Garden. Salad greens grown in the fall always seem crispier and more flavorful to me. Garden on!